Katz became a lawyer in 1951, after serving in World War II, and continues working on a contract basis with the state of Connecticut as a special public defender. He impresses far younger colleagues with his sharpness of mind and recall of detail. 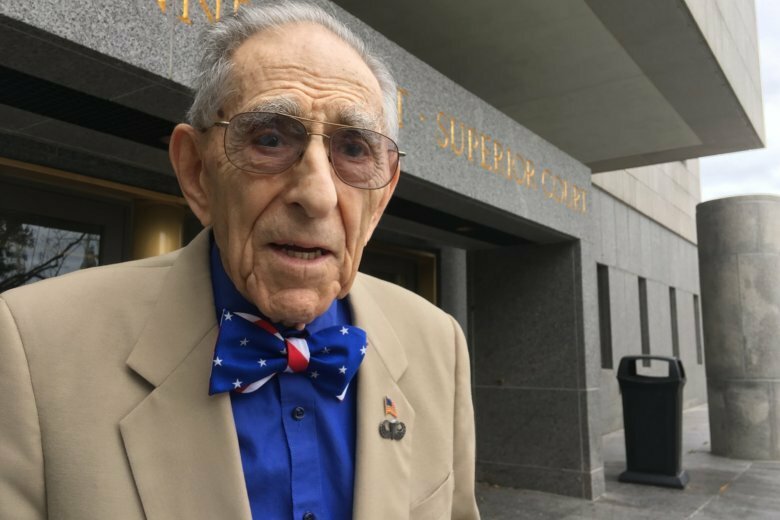 HARTFORD, Conn. (AP) — Attorney Morton Katz, 99, recalls just one client assigned to him as a special public defender who made an issue of his age. “However, having been a public defender myself for 31 years and involved with public defense since that time, I know of no one remotely approaching that age who is still active as a public defender,” said Ernie Lewis, the group’s executive director.